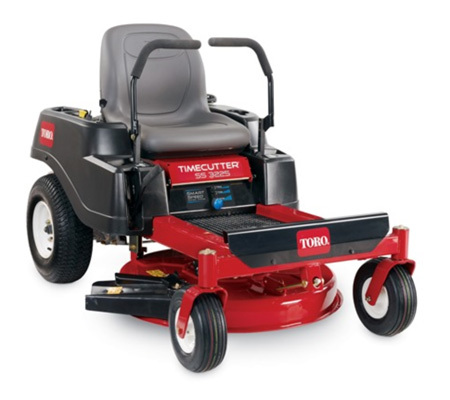 If you live in a more rural location, you might have an even larger block of land to maintain. 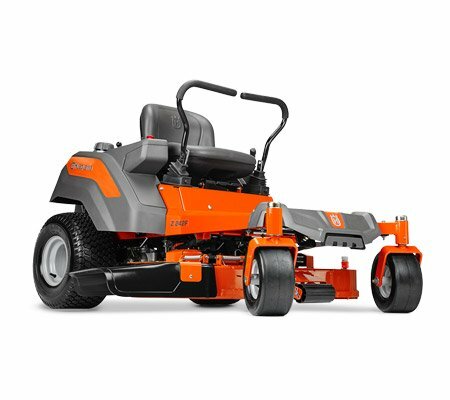 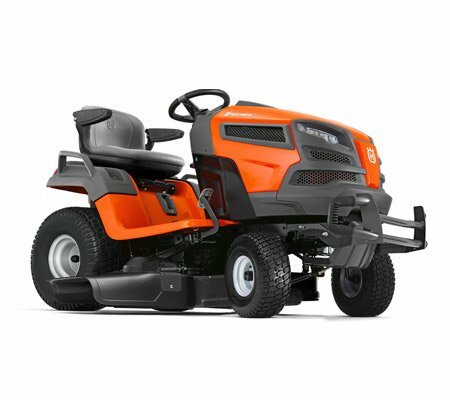 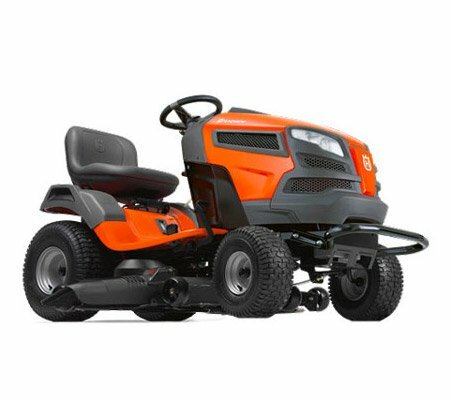 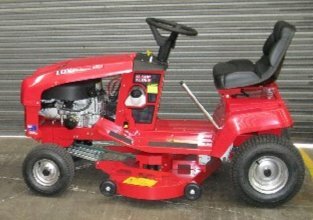 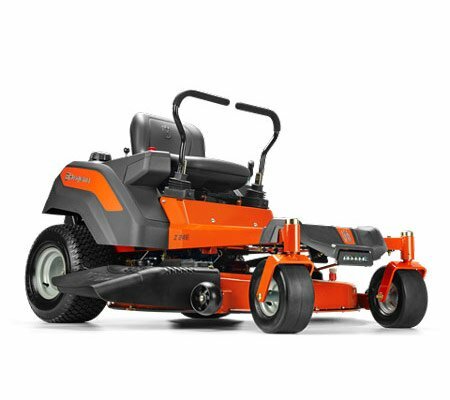 Our range of ride on mowers for 1-5 acres will help you to make quick work of your property. 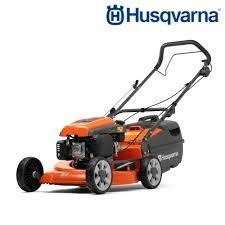 Many of them can also handle whatever terrain your block features, from flat to hilly. 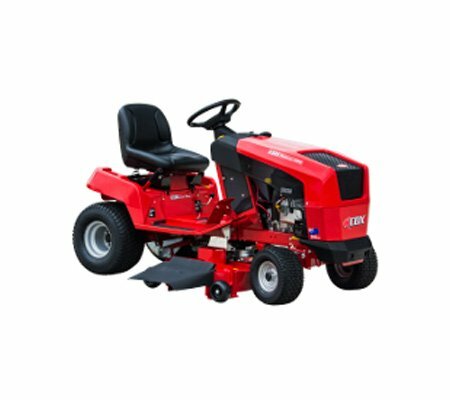 Why should you buy Ride on Mowers for 1 to 5 Acres with us? 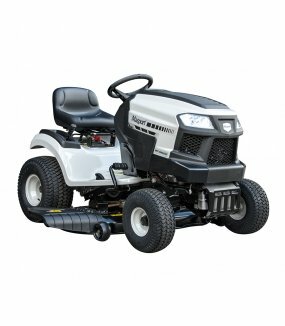 We are proud to stock a wide range of models that are suitable for use on blocks of 1 to 5 acres, including: tractor style, zero turn and rider. 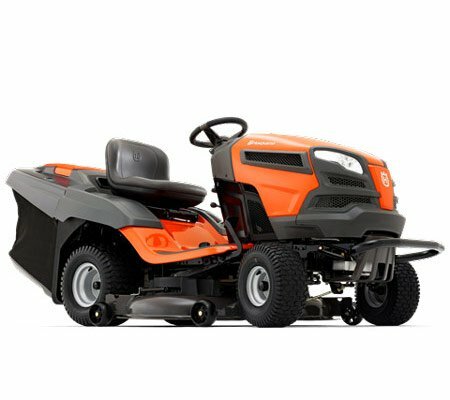 Our expert team can help you to choose the most suitable model for your needs, as well as answer all of your questions regarding lawn maintenance. 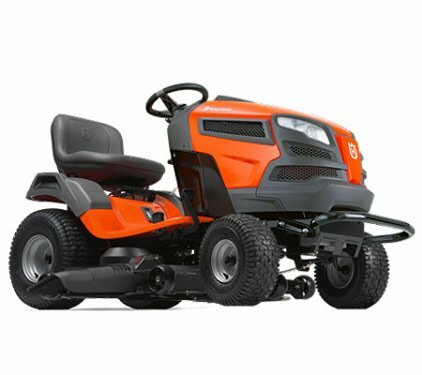 Many of our ride on mowers for 1-5 acres come fully equipped with all wheel drive, which provides you with enhanced control of the machine and improved accessibility on all kinds of surfaces. 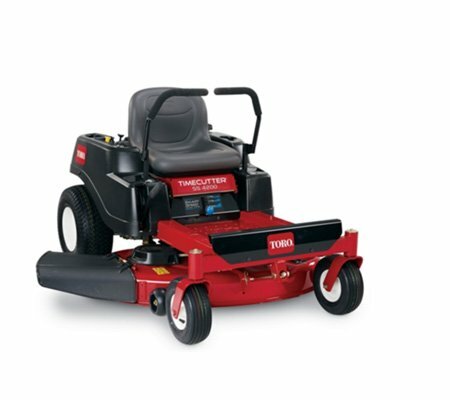 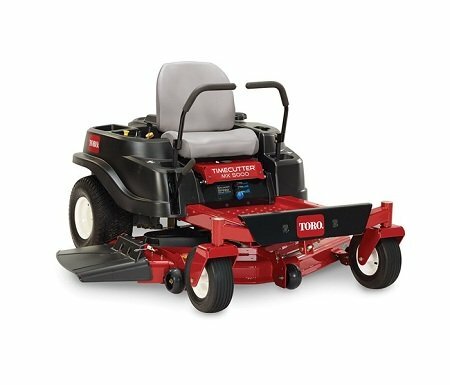 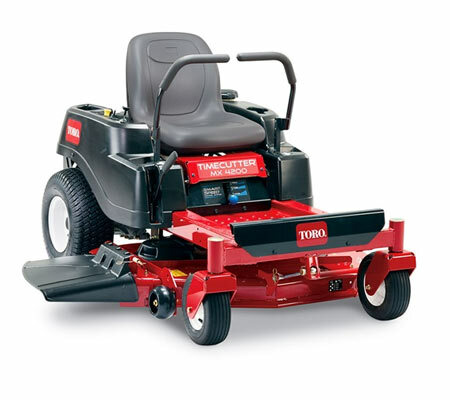 This ensures that your mower can handle all kinds of terrain, from flat to hilly.